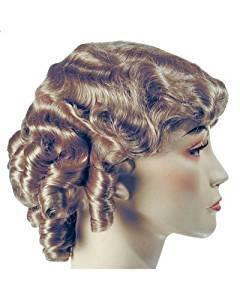 20s, 50s, 60s, 70s Cos.. 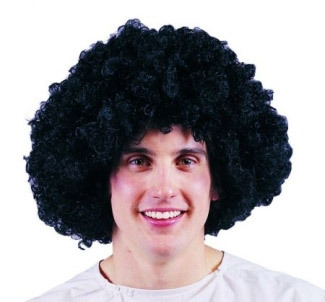 If you want to dress up really funky for your next party or you've been invited to a fancy dress, our massive collection of funky outfits will help you to pick up your choice clothes. 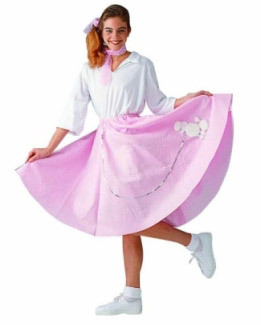 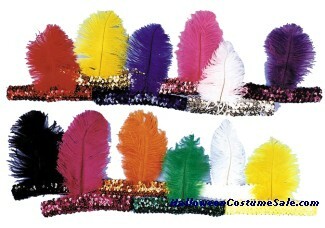 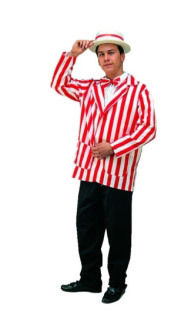 Whether you want to dress up like Rock & Roll fifties or Disco seventies, we stock a wide selection of interesting costumes of 20s, 50s, 60s, 70s and 80s style. 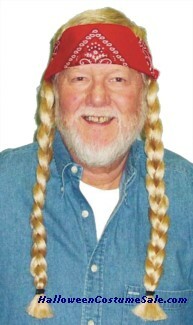 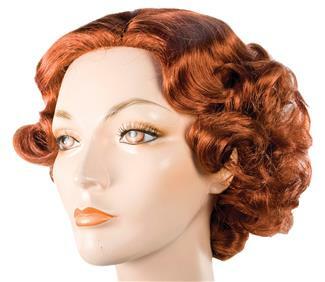 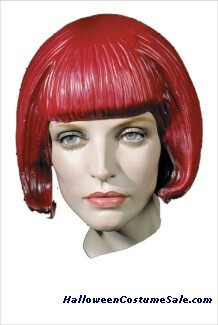 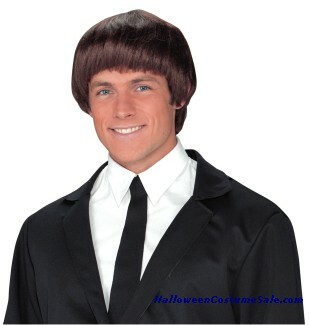 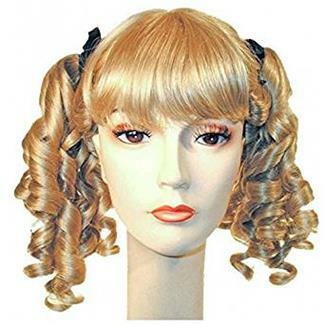 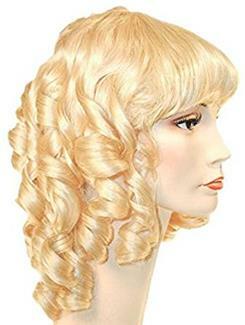 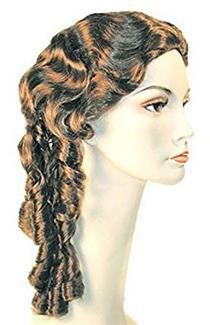 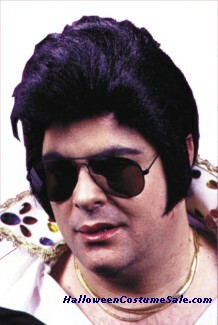 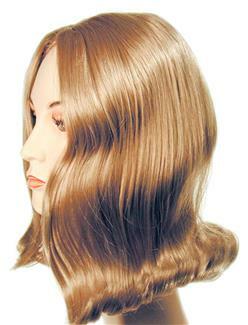 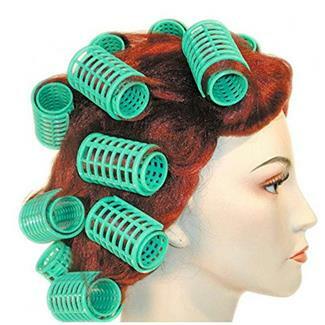 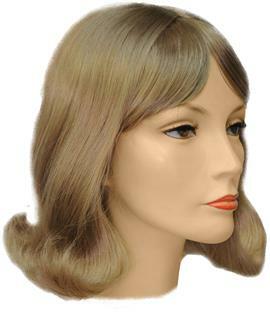 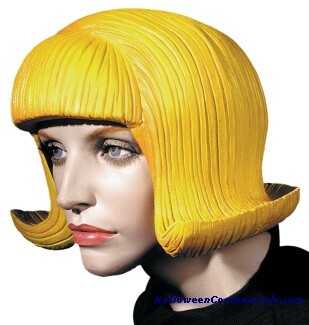 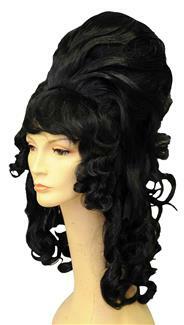 14.95 LADIES MAN WIG - 70's Look.